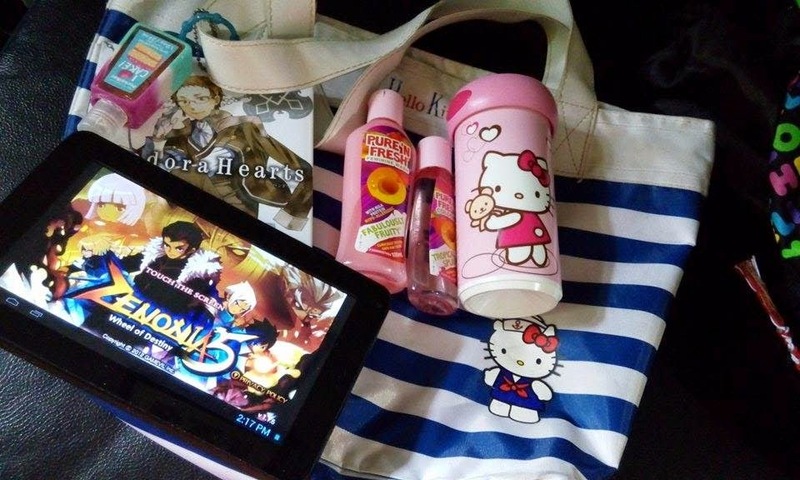 There's a Pandora Hearts manga, her Arnova Tablet, Hello Kitty water tumbler, peach scented Pure N' Fresh feminine wash and cologne. She loves the "blush berry" cologne scent though but she already used all of the cologne. Please watch this video of Julia Barretto here to know what's inside her kikay kit. Pure N' Fresh Feminine Wash and Cologne is a quality product of Unilab. Pure N' Fresh FB Page.